Successfully Added Line In MP3 Player - 1GB Memory + Dot Matrix Display to your Shopping Cart. MP3 Player with 1GB of internal flash memory, a dot matrix screen, and the ability to directly record audio via the Line In. This MP3 has a sleek black matte finish along with a great looking design to go with the high technology inside. 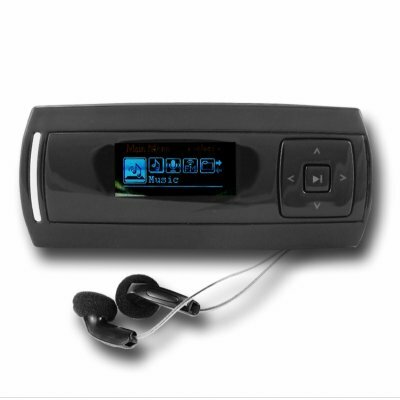 Other great features include the FM radio tuner, built in MIC recording in WAV format, and ID3 tag display. Small, lightweight, and very cool looking, this MP3 is a buyer and sellers dream, and is available with no MOQ..